Lots more releases followed including the great 'In Tweed We Trust' album. 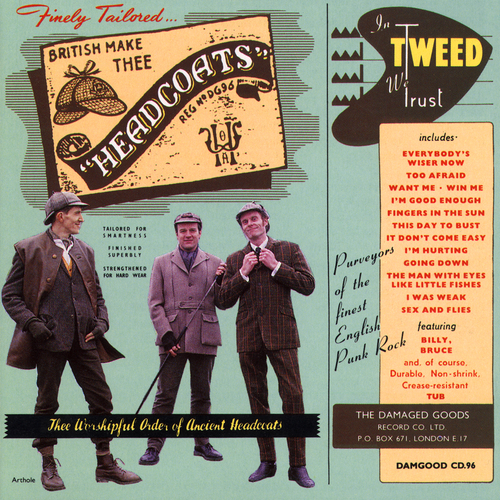 Thee Headcoats carried on touring and releasing records in every corner of the world until mid 2000 when they called it a day. Unfortunately at this time we can't offer all the Thee Headcoats - In Tweed We Trust tracks as individual wavs, as some of these tracks exceed the shops maximum (9mins) download length.